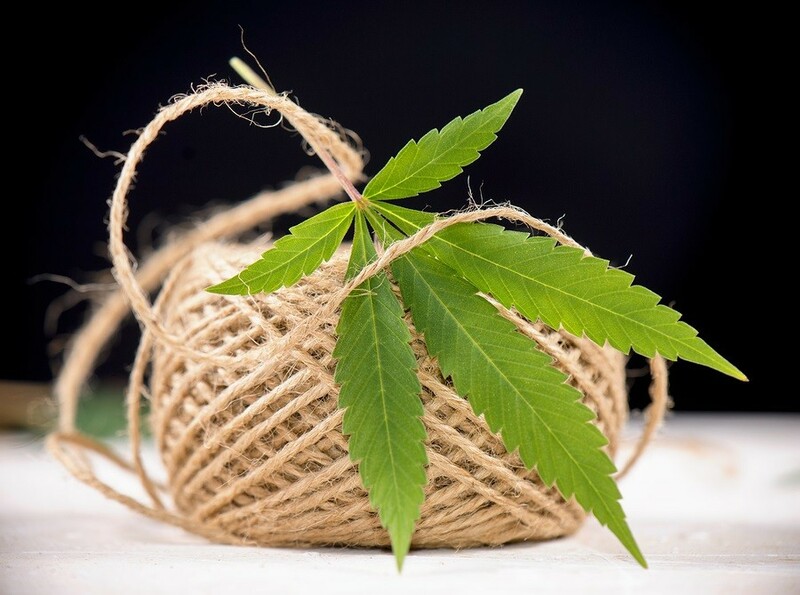 Nevada has made a legal statement many are calling “revolutionary.” It defied the USA federal ban of industrial hemp agriculture with Nevada governor Brian Sandoval’s signing into law SB 396, which was passed overwhelmingly in both the Nevada State Assembly and Senate. This allows Nevada to raise hemp for commercial use, not merely for research, within its borders. Hemp and marijuana are of the same species. They are related. According to George Blankenbaker, president of Realhemp, Inc, hemp is the most misunderstood and underappreciated crop there is in the world. The apparent confusion between marijuana or cannabis and hemp has made growing industrial hemp without THC illegal in the USA only. This demonstrates the incredible nonsensical irony of reluctantly allowing hemp imports from China, Canada, and parts of Europe and elsewhere to be sold anywhere in the USA, but banning them from being grown commercially in the United States.